Built in 2001, this Ambassadorial style residence positioned within approx. 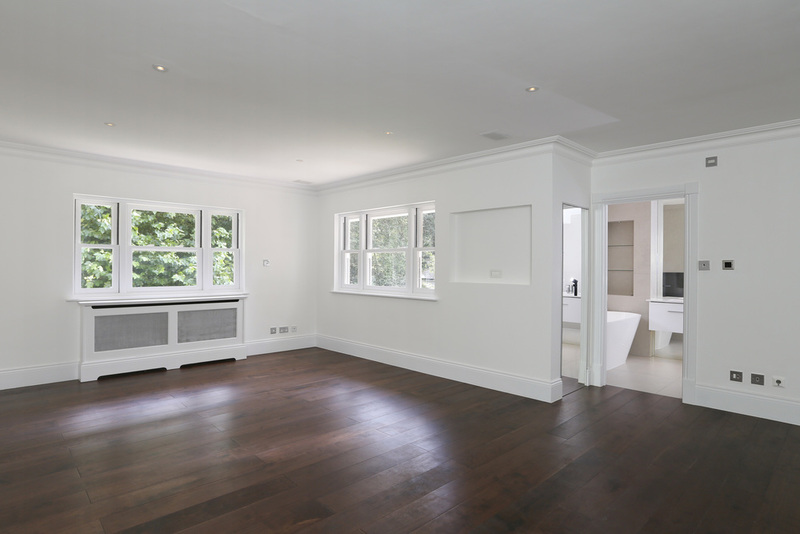 0.42 of an acre backing directly onto the famous and exclusive Coombe Hill Golf Course has been completely refurbished to a very high standard and is available for immediate occupation prior to the next school term. The property offers four spacious reception rooms, six bedroom suites, a spacious kitchen with breakfast bar which leads to a conservatory. In addition there is a double garage, utility room and guest cloakroom and a spacious galleried reception hall. 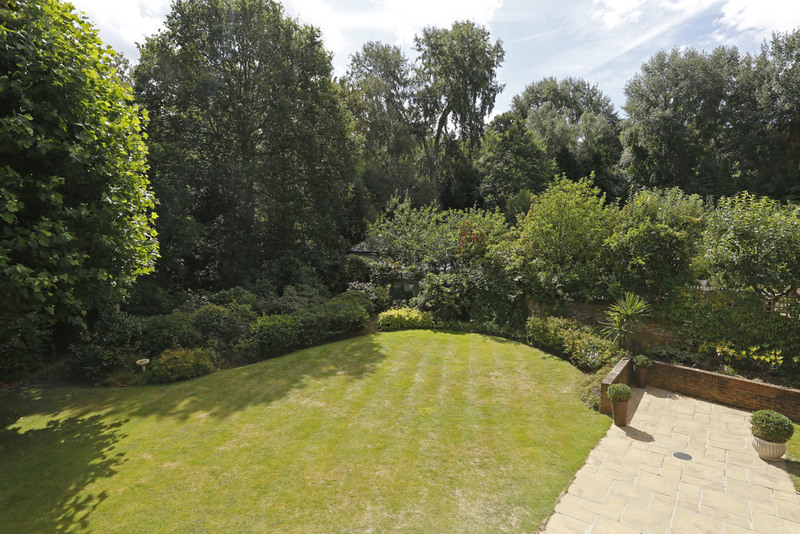 It is rare to find such a quality home available for sale in Coombe Ridings. 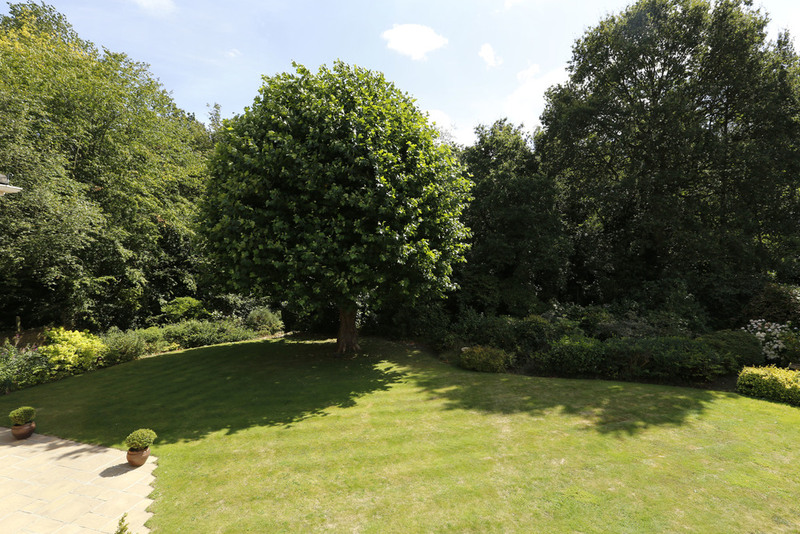 Coombe Ridings is an extremely quiet residential road and is within minutes walking distance of the famous 2,360 acres of open park land of Royal Richmond Park with a pedestrian gate from Ladderstile Ride and vehicular access from Kingston Gate. Kingston, Wimbledon and Putney town centres offer a wide selection of shops, boutiques and department stores and an extremely wide selection of restaurants. The famous Wimbledon Village is but a short drive. The A3 which is very close by offers important links to central London which is only 8 miles away, and the south coast which is one hour away. Heathrow and Gatwick airports are also within easy reach. The area is well renowned for its wide variety of excellent league table schools meeting all ages and genders and served by many school pick-up bus route points. Entrance Hall Porcelain tiled floor with large square tiles with under floor heating, two double built-in cloaks cupboards, plinth lighting, video entry phone to the gates, recessed speakers and low voltage lighting, smoke detector, alarm control panel and sound system control. 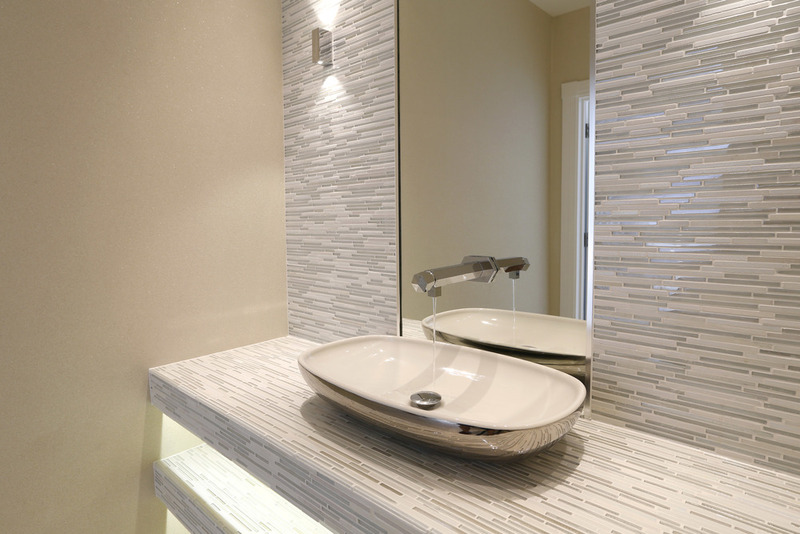 All electrical wall sockets and light switches are chrome plated. Study Views to the front, wide engineered walnut strip wood flooring, encased radiator panel, ornate cornicing, recessed low voltage lighting, BT and TV/FM points. Dining Room French glazed doors to the rear terrace, part-Georgian glazed doors to the entrance hall and solid door to the kitchen. Wide engineered walnut strip wood flooring, two encased radiator panels, ornate cornicing, ceiling rose, recessed low voltage lighting, three wall lights, recessed speakers. 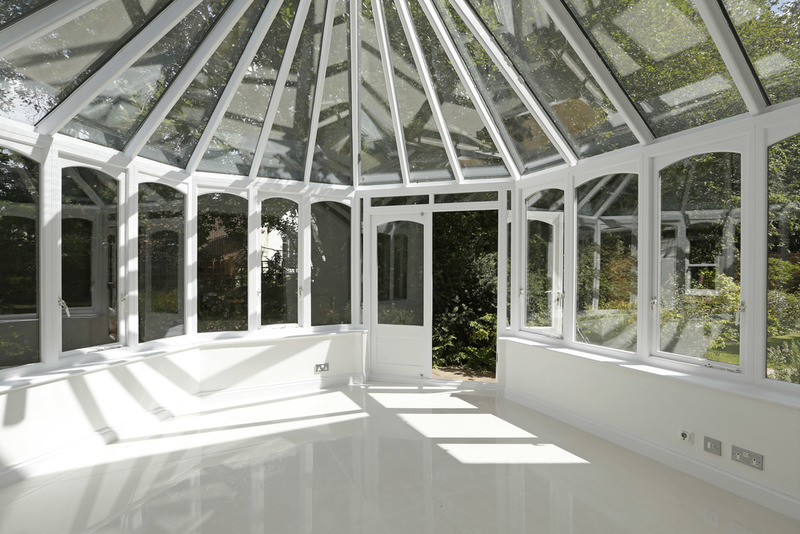 Conservatory Porcelain tiled floor with large square tiles with under floor heating, two radiator panels, double French part-glazed doors to the rear garden and terrace. Fully glazed surround to three walls, ceiling fan, two wall light points, TV/FM point, BT point. Utility Room Similar range of wall and base units as with the kitchen and similar work surface and tiled floor, radiator panel, ornate cornicing, Blanco stainless steel sink with mixer tap, space and plumbing for separate washing machine and tumble dryer, hot water and heating control switch, part glazed door to the side, solid door leading into the double garage, recessed low voltage lighting. Family Room Views to the front, wide engineered walnut strip wood flooring, encased radiator panel, ornate cornicing, recessed low voltage lighting, BT and TV/FM points, bath stone fireplace surround and base with gas coal effect, three wall light points, ornate cornicing. Guest Cloakroom Sensor recessed low voltage lighting, low level WC with concealed cistern, hand douche, porcelain wash hand bowl with mixer tap and recessed wall mounted mirror within tiled surround and tiled counter top and shelf with concealed shelf lighting, two wall lights, porcelain tiled floor with large square tiles, textured walls. Landing There is a wide arched window with views to the front garden, wide engineered walnut strip wood flooring, encased radiator panel, ornate cornicing, recessed low voltage lighting, smoke detector, entry phone, built-in linen cupboard, further built-in cupboard housing two unvented Ariston hot water cylinders, under stairs storage cupboard. Walk-in Dressing Room With an array of shelving, drawers and hanging space, low voltage lighting En suite Bathroom Duravit white suite comprising free standing stone bath with Axor Hansgrohe mixer taps and hand shower attachment and recessed TV into the stone clad walls, His and Hers wash hand basins recessed into reconstituted granite surface with Axor Hansgrohe mixer taps and drawers below, wall mounted low level WC, walk-in wet shower with rain shower and separate hand held shower attachment, chrome ladder rack heated towel rail, shavers socket, recessed wall mirror, wall mounted retractable shavers mirror, two recesses with glass shelving and LED spot lights, recessed speakers into the ceiling. Stone clad walls and floor with under floor heating. En suite Bathroom White Duravit suite with Hansgrohe chrome fittings to the tiled enclosed bath with retractable shower hose and mixer tap and LED lighting to the panels, low level WC with concealed cistern and hand douche, wash hand basin with mixer tap with drawers below, walk-in wet shower with hand held shower attachment, chrome ladder rack heated towel rail, fully tiled walls and floor with under floor heating, recessed low voltage lighting, side aspect, mirrored back to recess with shelving and LED spot lights, shavers socket, soap dish and glass holder. En suite Shower Room White Duravit suite with Hansgrohe chrome fittings to the low level WC with concealed cistern, wash hand basin with mixer tap with drawers below, walk-in shower with hand held shower attachment and separate shower head, chrome ladder rack heated towel rail, fully tiled walls and floor with under floor heating, recessed low voltage lighting, mirrored back to recess with shelving and LED spotlights, shaver socket, soap bottle container and stand and glass holder. En suite Shower Room White Duravit suite with Hansgrohe chrome fittings to the low level WC with concealed cistern, wash hand basin with mixer tap with drawers below, walk-in wet shower with hand held shower attachment and separate shower head, chrome ladder rack heated towel rail, fully tiled walls and floor with under floor heating, recessed low voltage lighting, mirrored back to recessed shelving with LED spotlights, shaver socket, soap bottle container and stand and glass holder. Landing Velux window, entry phone, plinth lighting above the skirting board, radiator panel, smoke detector, service hatch to loft, recessed low voltage lighting. Store Room One Large walk-in storage cupboard with lighting and further door to eaves. Store Room Two Large walk-in storage cupboard with lighting, and a range of free standing cupboards and open plan rack shelving. En suite Shower White Duravit suite with Hansgrohe chrome fittings to the low level WC with concealed cistern, wash hand basin with mixer tap with drawers below, walk-in wet shower with shower hand held attachment and separate shower head, chrome ladder rack heated towel rail, part-tiled walls and floor with under floor heating, recessed low voltage lighting, recessed mirror, shavers socket, soap bottle container and stand and glass holder, Velux window, two doors to eaves cupboards. En suite Shower White Duravit suite with Hansgrohe chrome fittings to the low level WC with concealed cistern, wash hand basin with mixer tap with drawers below, walk-in wet shower with hand held shower attachment and separate shower head, tiled recess with LED spotlight, chrome ladder rack heated towel rail, part tiled walls and floor with under floor heating, recessed low voltage lighting, recessed mirror, shaver socket, soap bottle container and stand and glass holder, dormer sash window. Rear Garden Mainly laid to lawn with an array of mature shrubs and bushes with an oak tree being a main feature backing directly onto the exclusive Coombe Hill golf course. To the rear part of the garden are various crazy paved foot paths winding between the bushes with a timber shed to the left hand corner of the garden. There is a paved terrace spanning across the rear width of the property with outside lantern style lights and outside water tap. Another feature of the garden are two walled sides with wrought iron gates leading to the front garden to both sides of the house and an elevated brick border to one side. Double Garage With remote control up and over door, two wall mounted Vaillant gas fired boilers, fuse boards, wall mounted butler’s sink, gas meter, door and window to rear garden, sealed painted floor.